Microsoft leadership is conducting a review of numerous employee sexual harassment claims the company’s HR department did not address, according to a string of employee emails reviewed by Quartz. “This thread has pulled the scab off a festering wound. The collective anger and frustration is palpable. A wide audience is now listening. And you know what? I’m good with that,” one Microsoft employee said on the email thread. Microsoft’s head of human resources Kathleen Hogan weighed in on the thread of emails March 29 pledging to personally look into the allegations and grievances listed on the thread, according to her email which was shared with The Daily Caller News Foundation. “While reading some of this is very disheartening, I am proud and encouraged to see people empowered to speak up, say this is not right, and stand together for change. Thank you,” Hogan said. 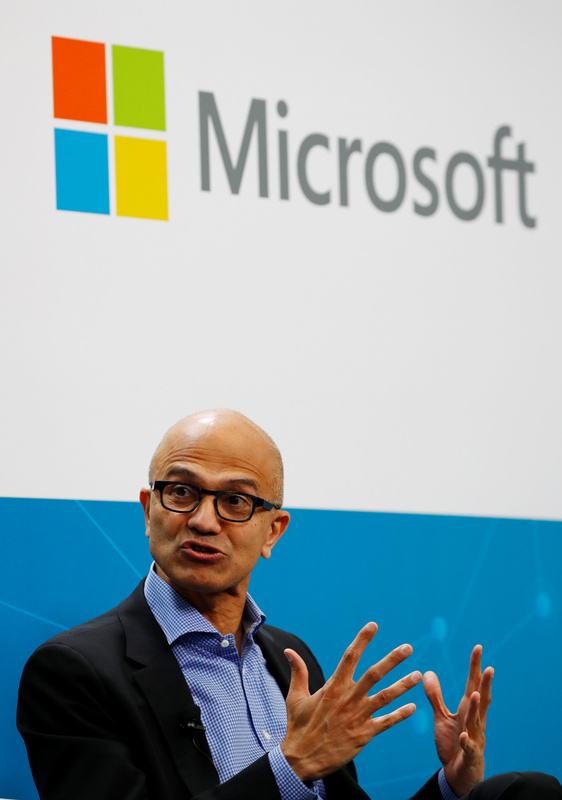 “The topic was addressed in the Monthly Employee Q&A with [Microsoft CEO Satya Nadella]. It was a powerful dialogue,” a Microsoft spokesperson told TheDCNF in a statement. Microsoft has come under scrutiny for sexual harassment in the past. In March 2018, court filings showed that women at the company filed 238 internal complaints alleging discrimination and sexual harassment between 2010 and 2016, according to Reuters. The court documents resulted from a lawsuit brought in 2015 by a female Microsoft engineer alleging discrimination.